Prairie Senior considers it an honor and privilege to care for you. We encourage you to live in a manner that is both enjoyable and comfortable for you while providing the care and services you need. We are the premier living facility in the northwest Kansas area. This is accomplished by our dedicated staff of health care professionals. You will feel well cared for through the individual care you receive, and as part of Citizens Health, you will have access to its medical providers, health care professionals, and the largest group of specialty clinics in northwest Kansas. You should feel at home; please let us know how we can help you personalize your room. We want to know you, your family, and your friends; please help us get to know you and meet those people who are important to you. You can have visitors whether just to visit or to join you for a meal, please let us know how we can help you arrange these visits. Your visitors are welcome anytime. You can talk to us about any problems you are having; we have social workers on staff to assist you as part of the emotional support we provide. Everyone should feel safe, if you have concerns about this please let us know. “PSLC has far exceeded our expectations for a living arrangement for our mother. 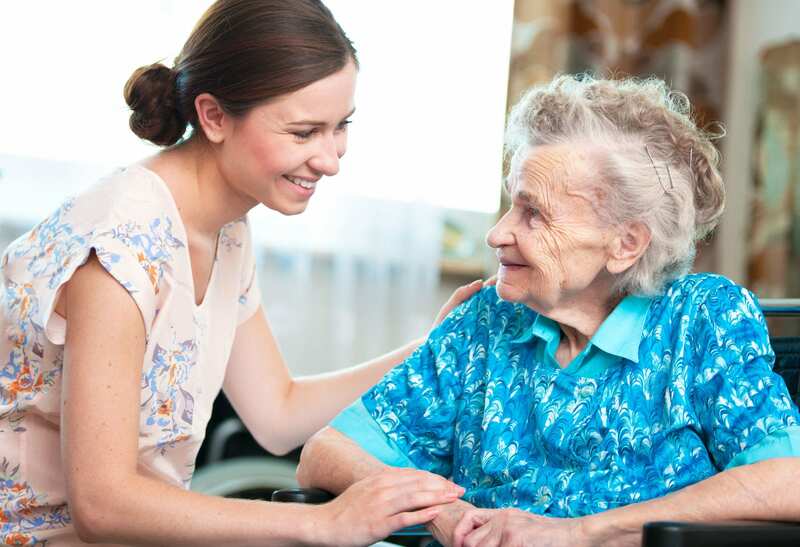 The adjustment has been much easier for all of us, because PSLC cares enough to do things and treat people right!” – Marsha L.
“PSLC is the best long-term nursing facility I have ever had family or friends live in. The care my mom receives here from ALL the staff has been wonderful, and we feel very blessed to have PSLC as home to part of our family.” – Sherry T.